From an early age, we’re taught that reading is fun. Reading takes you to far-off imaginary places where you can talk to animals or even fly. However, for many children across the Ozarks, reading isn’t fun because they can’t keep up with their peers. Kaden was one of those kids. 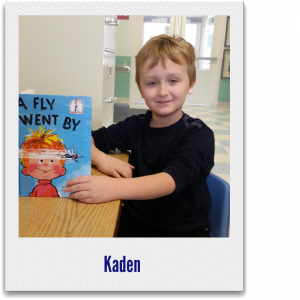 When Kaden entered second grade, he was reading at a kindergarten reading level. 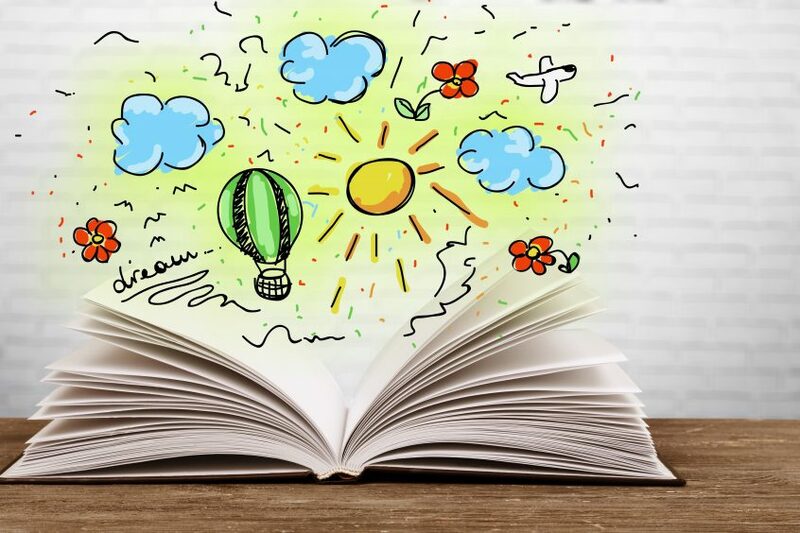 Statistics show that kids who aren’t reading at grade level by the end of third grade are less likely to graduate high school. The reason: from birth to third grade children learn to read; from third grade on, kids read to learn. Enter RSVP Reading Buddies — a United Way of the Ozarks-funded program that engages passionate, dedicated adults 55 and older to serve and strengthen our community. These volunteers read with elementary students one-on-one each week during the school year. Kaden was paired up with Reading Buddy volunteer Nancy Hibner where he read with her weekly at his school. By the end of end of second grade, Kaden was reading at a beginning second-grade level. Nancy loved the look on Kaden’s face when the “lightbulb came on” when he was reading. In 2017, Kaden — now third grade — jumped 102 points on his mid-year reading test (expected growth is 39 points). Kaden’s teacher was thrilled with his progress and attributes his success to the RSVP Reading Buddy program. Kaden’s mom says his attitude toward reading is much more positive than it used to be. “He now gets excited about reading!” Kaden even asks to read specific books such as Harry Potter now. When you support United Way of the Ozarks, you help our community grow stronger. When you give to United Way of the Ozarks, 100% of your gift stays here — in our community. At United Way of the Ozarks, we don’t stop believin’ in our community. We ask that you join us and don’t stop believin’ in superstars like Kaden. Make a donation today!